The United States national Overwatch team will have to take on South Korea. The Overwatch World Cup group stage is over, and the main event is just over a month away. Eight teams have qualified for the Overwatch World Cup over the past weeks. Come early November, the United Kingdom, Sweden, Canada, Australia, China, France, South Korea, and the United States will converge on Anaheim, California at BlizzCon 2017 to determine which country reigns supreme. The main tournament will begin with a second group stage, of which the brackets were randomly drawn following the Overwatch Contenders broadcast on Aug. 27. Some teams were luckier than others. Group A pits United Kingdom against Sweden and Canada against Australia. 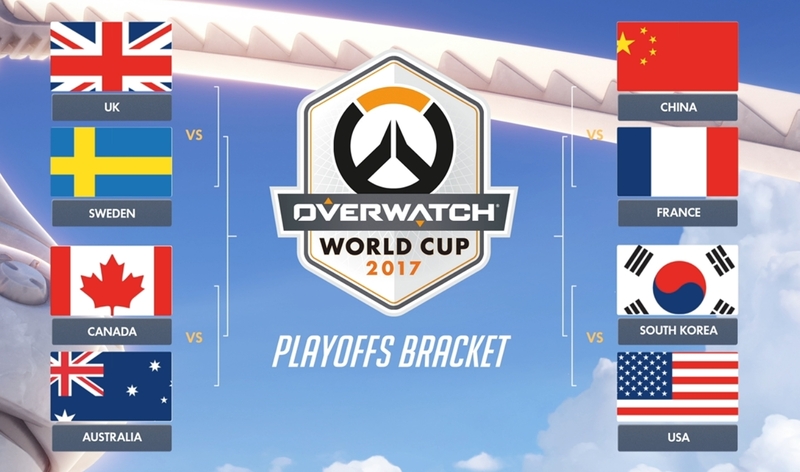 In Group B, China will take on France, while South Korea will face the United States. 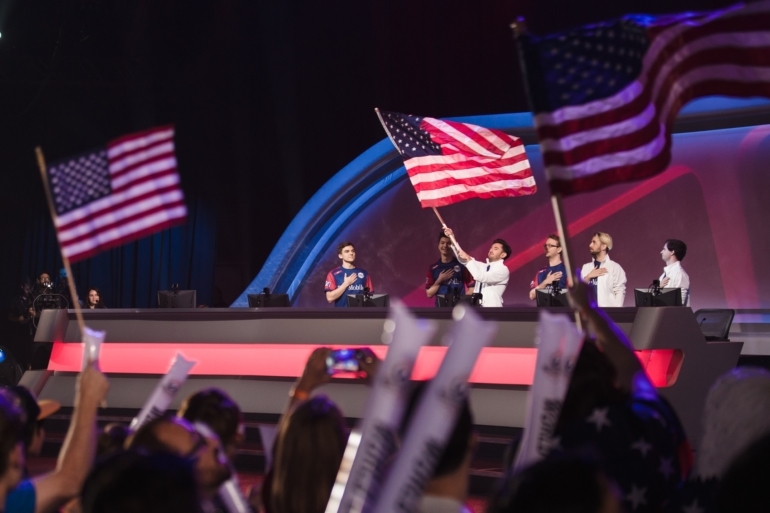 With how dominating the South Korean national Overwatch team looked during the Katowice group stage, it looks like the United States got seriously unlucky. The top two teams from each side of the bracket will move onto the semifinals. From there, the losers will go up against each other in a third place match, with the night finishing off with the championship teams fighting for the top spot. With multiple patches scheduled to be released before the Overwatch World Cup playoffs begin, the tournament is anything but certain—though some are definitely more favored than others. The Overwatch World Cup main event begins Nov. 3 at BlizzCon.